We believe that books are a man’s best friend. 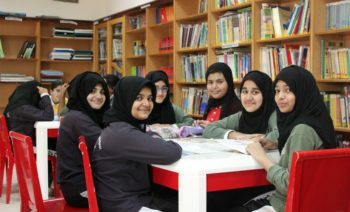 Hence The Oxford School provides its students with a spacious and well stocked library. A variety of encyclopedias, reference books and other books that not only enhances cognitive thinking but also provides an educational value to students across different age groups are available. 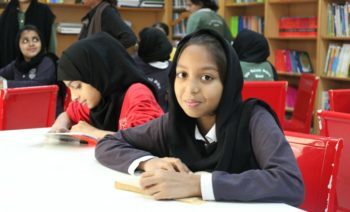 Students are encouraged to read for pleasure and regular book reviews are the norm.We try to inculcate reading habits from a very young age and reading is made fun. 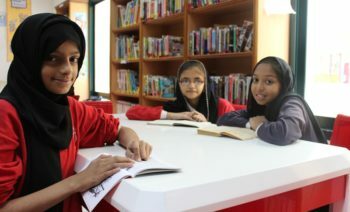 Books that stir the curiosity of the children are introduced through fun and games. Study groups are formed and most of these study groups normally meet in the library. Thus developing a positive social behavior.